Five hundred years ago, an Augustinian monk drafted a disputation on indulgences wherein he detailed how corruption in human institutions threatened the heart of the gospel and the soul of the faithful. Martin Luther’s 95 Theses thus emerged as a pivotal point in the Protestant Reformation. The document wasn’t the first nor by any means the last disputation, treatise, essay, hymn, polemic or commentary that Luther would write, but its impact means that this year, Lutherans of many kinds are commemorating the Reformation’s 500th anniversary. While many of my friends and colleagues are making various pilgrimages to Luther sites throughout Europe, my year of commemoration will take place with three events and a publication that speak to the enduring challenge and legacy of Martin Luther and his political theology. 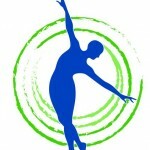 First, I’ll be leading a concurrent session at a national conference in Minneapolis: Embodied Freedom. 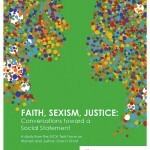 This is a “theological event commemorating the 500th Anniversary of the Reformation” and “brings Luther’s dynamic notion of Christian freedom into contemporary conversations about personal, social and global bodies.” It is open to all, and I’m looking forward to considering how an intersectional feminist consideration of the body is enabled by Luther’s nuanced understanding of the freedom of a Christian. For more information including a list of speakers, click here or here, and to register click here. Second, I’ll be participating in the 2017 Annual Faculty Seminar at the U.S. 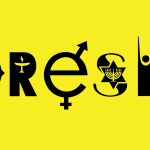 Holocaust Memorial Museum in Washington, D.C. 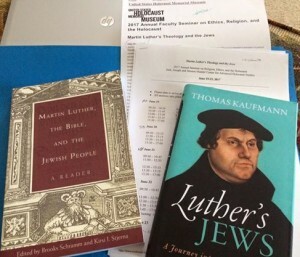 I look forward to a rich week of engaging with a group of teacher-scholars around the complex legacy of “Martin Luther’s Theology and the Jews.” I’m particularly interested in revisiting his writings now that my own teaching and scholarly interests have expanded to the emerging field of Interfaith Studies. In my 2007 book, I described Luther’s views as a type of theological racism. Ten years later, I’m looking forward to exploring the enduring consequences of this aspect of his work for those of us committed to interfaith cooperation. 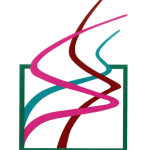 Third, I’m looking forward to being one of the plenary speakers at the 2017 Leadership Conference at my alma mater, the Lutheran School of Theology at Chicago. 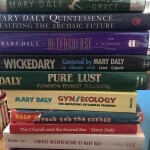 Given the seminary’s renewed emphasis on a public church identity and curriculum to match, I appreciate the opportunity to reflect on my own vocation as a public intellectual and educator in conversation with others similarly inspired by the legacy of a pastor and theologian who never shied away from articulating his controversial views in public. 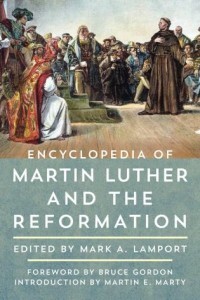 Finally, I will have three articles in the new Encyclopedia of Martin Luther and the Reformation, edited by Mark Lamport and being published by Rowman & Littlefield in August. This 1,000 page two-volume collection will be an essential item for Luther scholars, research libraries, and committed Reformation enthusiasts for the next five hundred years. I enjoyed writing about key concepts like the priesthood of all believers in such a way as to make a rich theological legacy accessible to all. I doubt that Martin Luther and his sixteenth century comrades would have anticipated that his work would continue to provide grounding of, challenge to, and inspiration for feminist theology, interfaith scholars, and public intellectuals a half-millennium later. That it does stands as a testament to the work itself and to the people who remain engaged with it in churches, colleges, and communities.